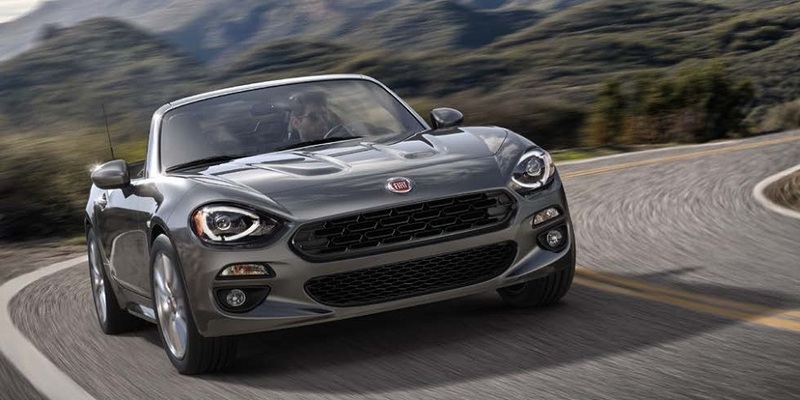 Sourcing is now complete for the North American version of the Fiat 500, and now Sergio Marchionne, CEO of both Chrysler and Fiat, has announced that Chrysler has begun making pre-production versions of the Fiat 500 at its factory in Toluca, Mexico. Pre-production cars are vehicles used to validate production procedures and to shake out any issues before a car goes into series production. 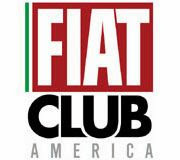 The North American version of the Fiat 500 will be upgraded compared to its European cousin and has 66 percent of its contracts with new suppliers, including 35 North American companies. 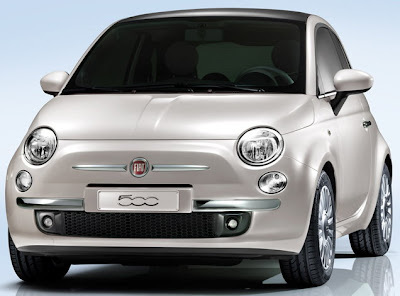 Spotted all over the country, the Fiat 500 have been undergoing tests here for at least a year. 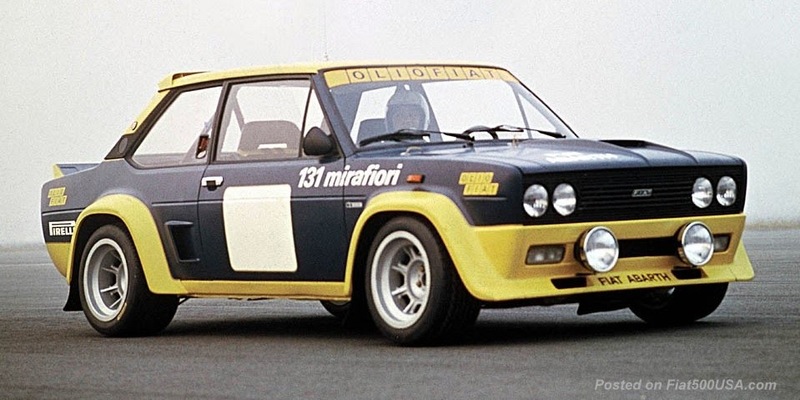 All manufacturers test drive their vehicles, but Fiat, in particular, tests them to the extreme. How extreme? Try 2.5 million customer driven miles in just 14 weeks! 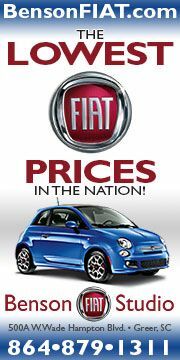 Note: The North American Fiat 500 ultimately racked up 4 million real world test miles. 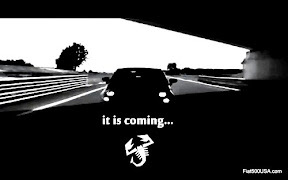 The Fiat 500 Abarth added an additional 2 million miles to that tally! 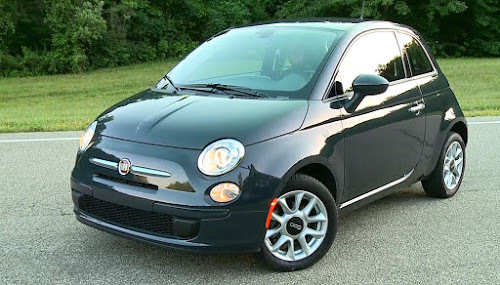 Some of the Chrysler folks I have spoken to in the Detroit area are being less than enthusiastic about the Fiat 500. 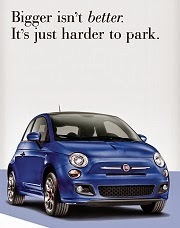 I grew up in Europe, around Fiats or every color and style, and want to order one. How do I go about doing that? Do I have to wait for the official launch or is there an "order list" somewhere?